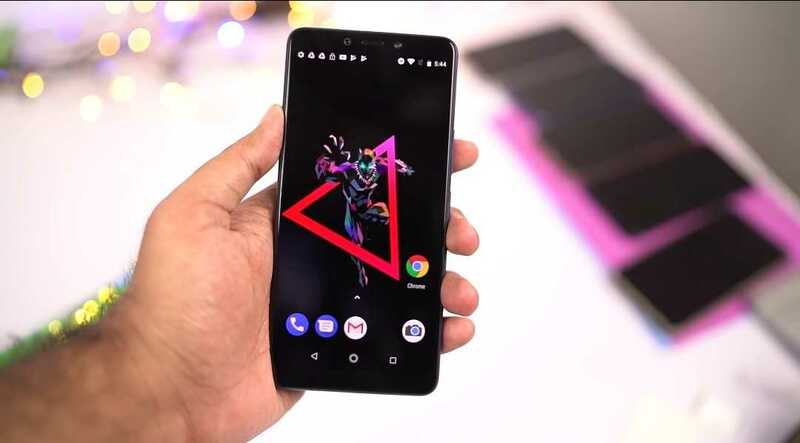 Okay to cut the long story short, Infinix surprised everyone this year when it launched the Note 5 and the Note 5 Pro Stylus, both with Google's own androidOne operating system, and because of that, well there are a couple of new tricks that we can try on these phones, some of which are not very new as they're something that we're already used to seeing on former versions of XOS Chameleon and Hummingbird, while some of them, are very very new.. So without further ado, join us today, and let us take a spin on some of the hidden tips and tricks of the Infinix Note 5 and the Note 5 Pro Stylus smart phone.. enjoy. How to format or turn your Micro-SD Card into part of the phone's Internal Storage. How to add and enable Face ID or Face Unlock on the Infinix Note 5 and the Note 5 Pro Stylus. How to setup and use Voice Unlock too, by saying "Hey Google". How to use PIP Mode (Picture In Picture Mode). 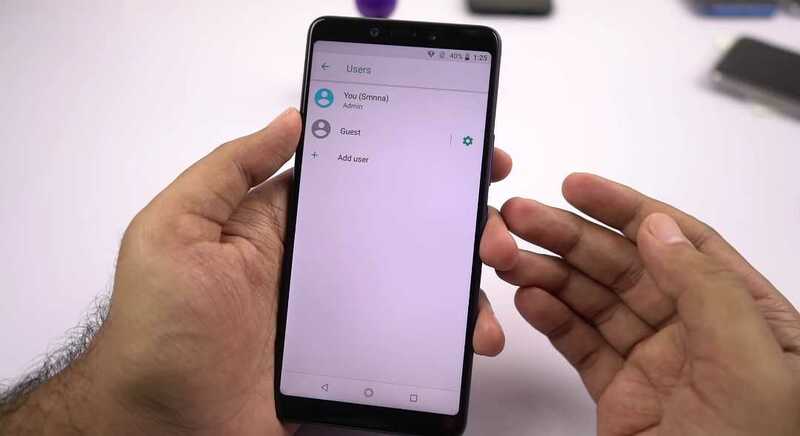 How to add and use Guest Users for added security on the Infinix Note 5 and Note 5 Pro smart phones. How to Flip To Mute incoming calls. Take screenshots with three fingers. Alright, so the Infinix Note 5 and the Note 5 Pro, has this one very peculiar feature which i know not many people are going to notice or take note of it, unless we tell them. So what is it?.. Simple, the Infinix Note 5 and Note 5 Pro, simply let's you pick up any Micro-SD card, and lets you quickly convert it into the phone's internal storage within two minutes. 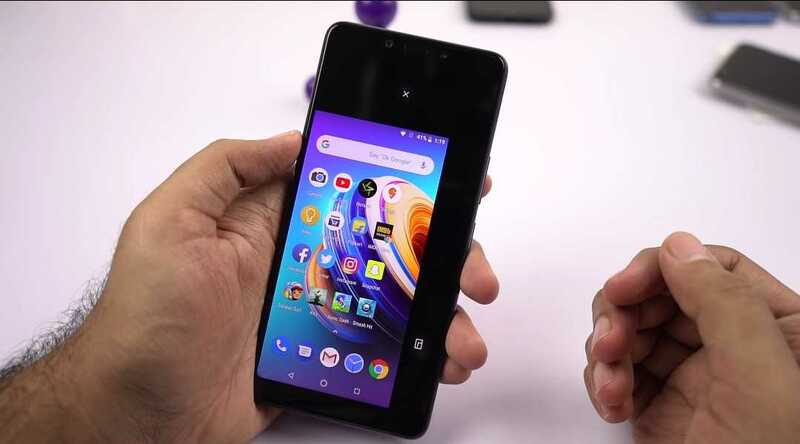 So let's say you got the variant with the 32GB of Internal storage, you can simply insert a 32GB Micro-SD card into it, format it to the phone's internal storage, and you've got yourself a 64GB Internal Storage.. Cool Right.. Now how do we go about it.. here's how. 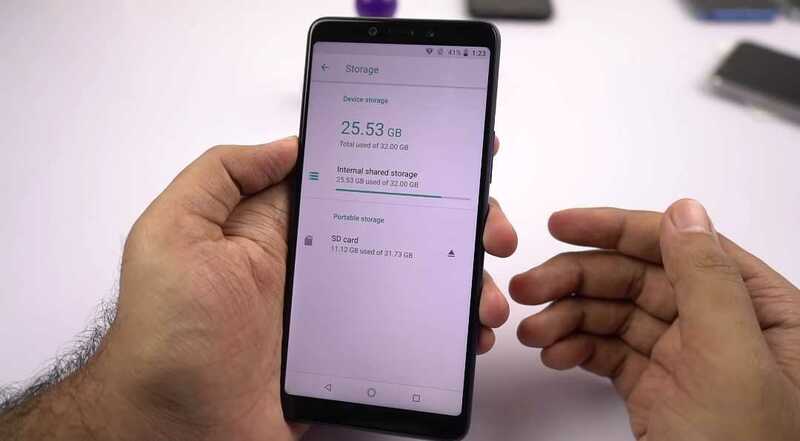 Take any Micro-SD card size of your choice and insert it into your Infinix Note 5 or the Note 5 Pro smart phone..
Go to your phone's settings menu, and go to storage settings. Select "SD Card" and a new window will be opened. Click on the three dot menu at the top right hand corner of your screen, and from there select "Storage Settings" once again. A new window will be shown to you with two options, select the one that says "Format as Internal". 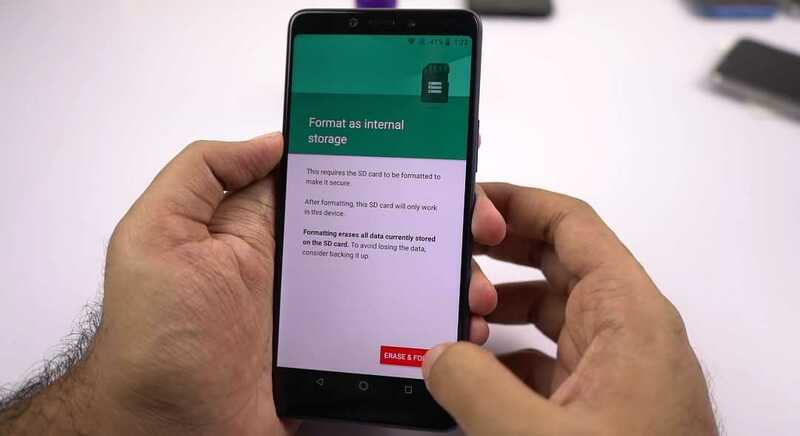 From there, just follow the prompts that will be shown to you, and trust me, within two minutes, your Micro-SD card will be automatically converted into your phone's internal storage.. Cool Right. 2. 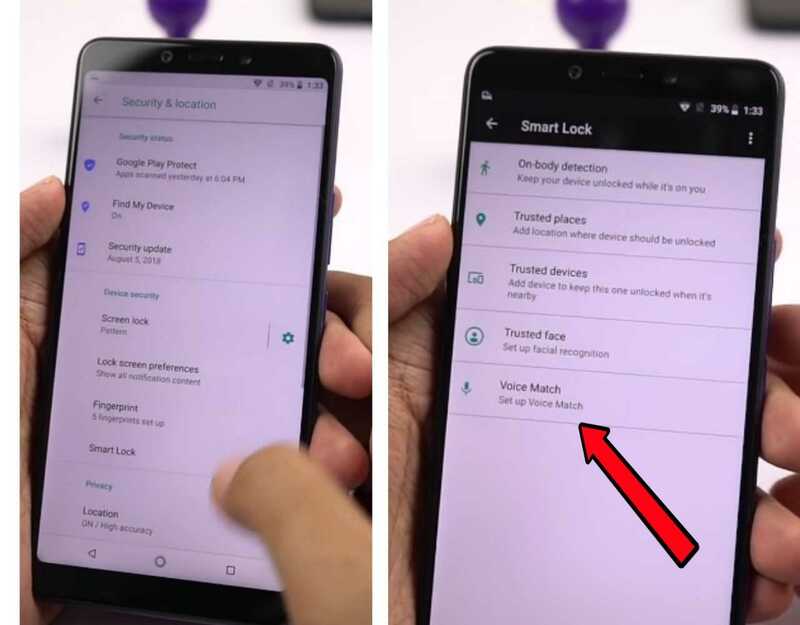 How To Add Or Enable Face ID Unlock On Your Infinix Note 5 and Note 5 Pro Smart Phones. 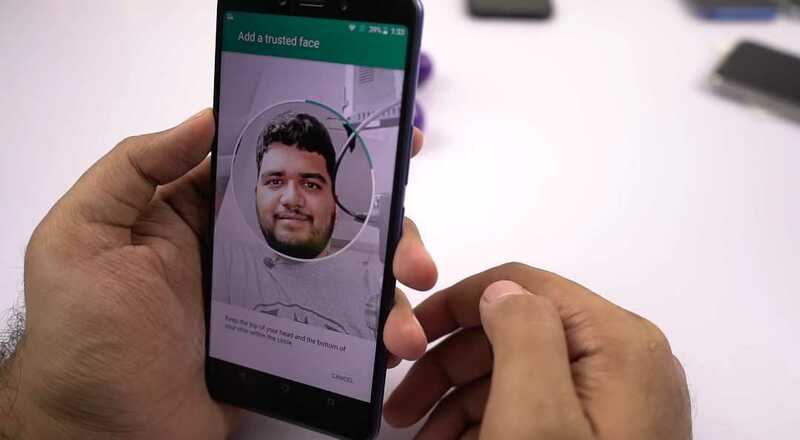 Alright, so naturally we know that the Infinix Note 5 and the Note 5 Pro smart phones, do not come with the now popular and trending Face Unlock feature that you can easily find on every other Infinix smart phones nowadays.. But the thing is, somehow, we managed to get something that can be used to mimick the Face Unlock stuff.. So in this case, it is called Google's Trusted Face, and what does it do?.. Simple, it let's you register a face just like you would do when registering for face unlock, and whenever you try to unlock your phone, it tries to match the face it sees with the one it has already registered on its database. And when the match is correct, the phone opens right away, and when it doesn't, cause it doesn't work all the time, it lets you to open the phone using an already set Pin Code or Password..
Alright, so now that you've known what it is all about and how it works, well then let's go ahead to see how we can set it up.. And in that case, we've already written a comprehensive post how to setup face unlock on the Infinix Note 5 and Note 5 Pro smart phones in 2mins. So just follow the link there, and you're good to go.. Alright then, let's go to the next trick. Okay, so this one's too is something similar to the face unlock we just discussed about up there.. But I think i'll pick this one over face unlock at anytime and any day, reason because, this seems to be more accurate than the face unlock and unlocks your phone whenever you say the command "Hey Google". Now how do we set it up?.. Simple. Just like in the first trick above, go to your phone's settings menu, but this time, go to "Security and Location" settings. From there, locate and go to "Smart Lock", and select "Voice Match"
From there, you will be prompted to add a short voice recording of yourself in other for the system to get used to your voice. After that, when next you needed to unlock your phone, just say "Hey Google" and like magic, your phone is automatically unlocked.. 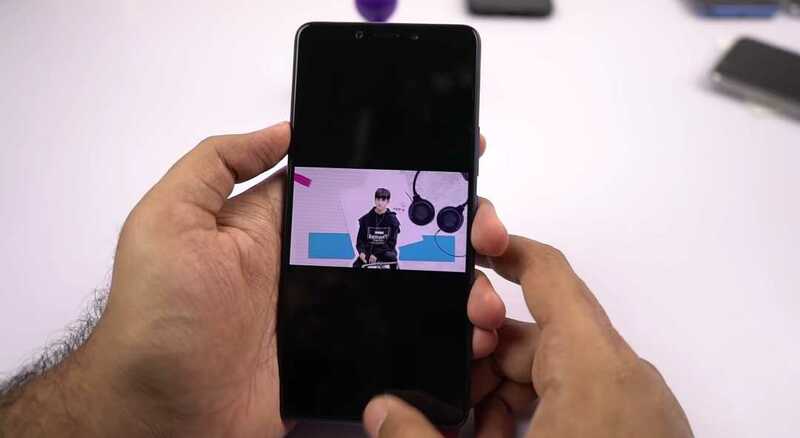 Cool Right..
Alright, now for those who doesn't know, the Picture-In-Picture mode was and is a feature that rolled out with Android 8.0 Oreo update, that lets you minimize and shrink a video to your home screen, so you can keep watching a video on YouTube or any other supported app, and at the same time be doing something else on your phone without closing the video.. Stuff like this.. see the picture below. Video Being Played In Full Screen Mode. Video Being Played Using Picture-In-Picture Mode. Alright, so the "Guest User" is another one of the numerous features that has been on the Android Operating System for a very long time now. And what does it do?.. Simple... it simply let's multiple people have different accounts on a single smart phone, each with his/her own unique settings and apps. So you can create a separate account for your kids with a different set of apps and settings, while keeping your own apps away from them... Now that's cool right..? Go to your phone's settings menu as usual.. Locate and go to "Users and Accounts"
6. Flip To Mute Calls. 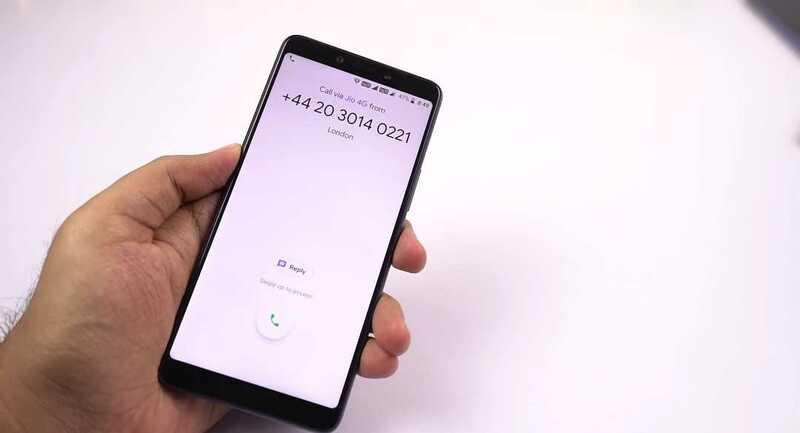 Okay, so in order to cut the long story short, this feature allows you to silent any incoming calls by simply fliping or turning your phone with the screen facing down... Like this.. So all you have to do is..
Go to your phone's settings menu, and go to "Gesture and Smart Motion. From there, turn on the toggle to flip to mute incoming calls..
And when next you have a call, simply flip the phone just as in the picture above, and that does it.. Your phone automatically goes on silent.. cool right..
Alright, so this one is already a well known feature among we Infinix folks... 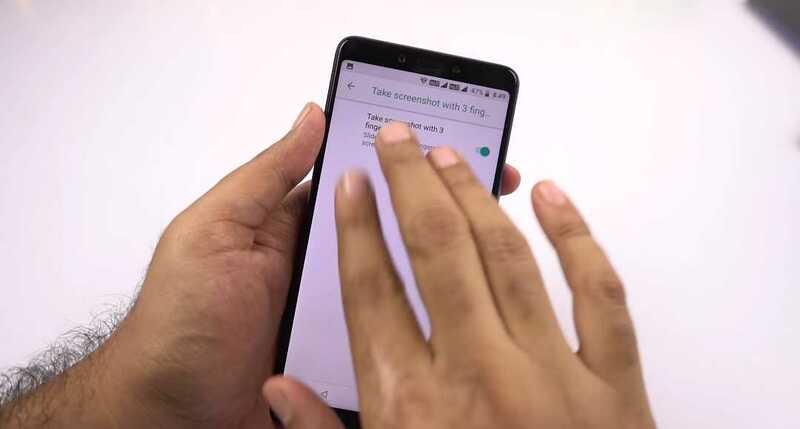 It lets you take a screenshot on your phone by just swiping three fingers at the same time from the top of your screen, to the bottom.. 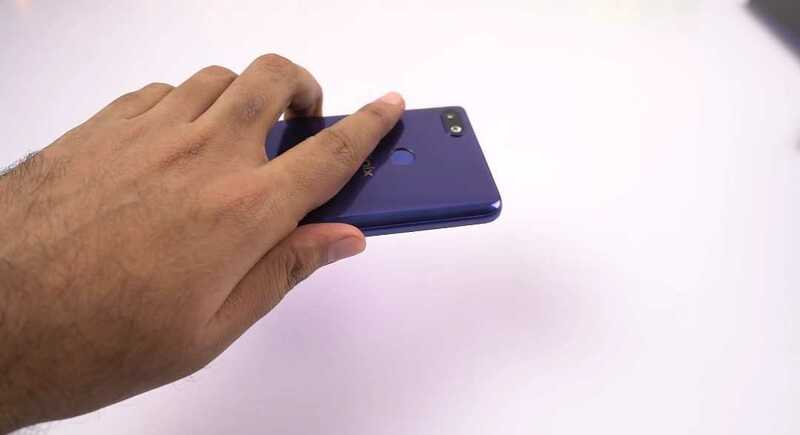 So the One-Handed Mode is another one of the many numerous features that has been on Infinix phones for a long time now.. and what does it do?.. 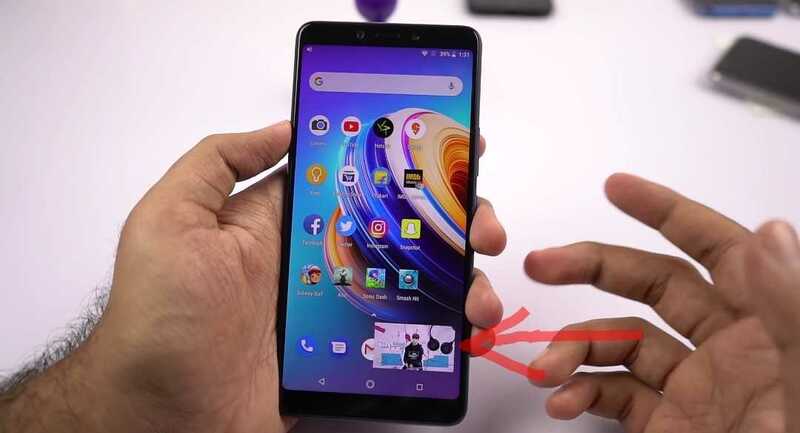 Simple.. for those with small beautiful hands like me, it simply reduces and shifts your phone's display size to a convenient corner of your screen, where your hands can easily reach from top to bottom without breaking any sweat... something like this.. So how do we go about it.. well its pretty simple.. If for any reason you find out that your phone's screen is just too big your hands, all you have to do is.. Pull down your phone's notifications drawer..
From the grid of options, select "One-Hand and that is it.. your screen will automatically shrink and shift itself to one corner.. from there, you can decide to change the corners, or increase or reduce the size, or totally disable the one-handed mode. So the split-screen is a feature that let's you use two separate apps side by side, one at the top, and one at the bottom, at the same time and on the same screen, like this..
And because the Infinix Note 5 and the Note 5 Pro shipped with androidOne, Google has made it a kind of pretty easy to use this feature.. All you have to do is while you're using an app, just press and hold on the recent apps button and your screen will automatically be split into two, giving you the option to select another app to make use of the second portion of the screen.. 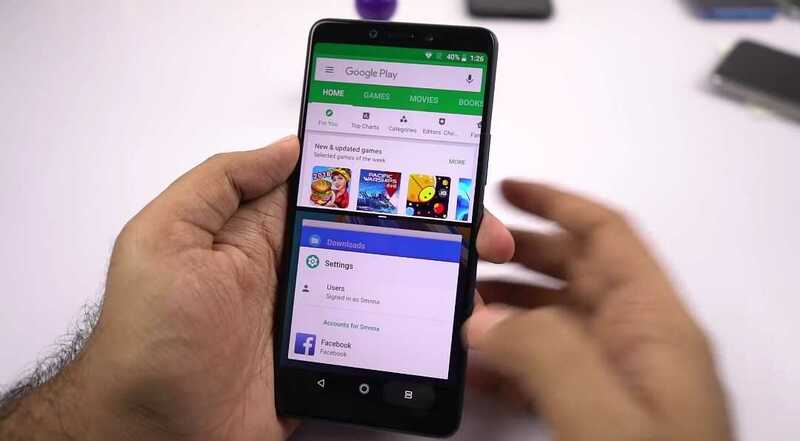 But there's a problem, this feature does not currently work on every app installed on your smart phone, but there's a way we've gotten around it, and we already wrote a comprehensive post on How To Setup and Use The Split-Screen Feature On Infinix Phones For Non-Supported Apps. 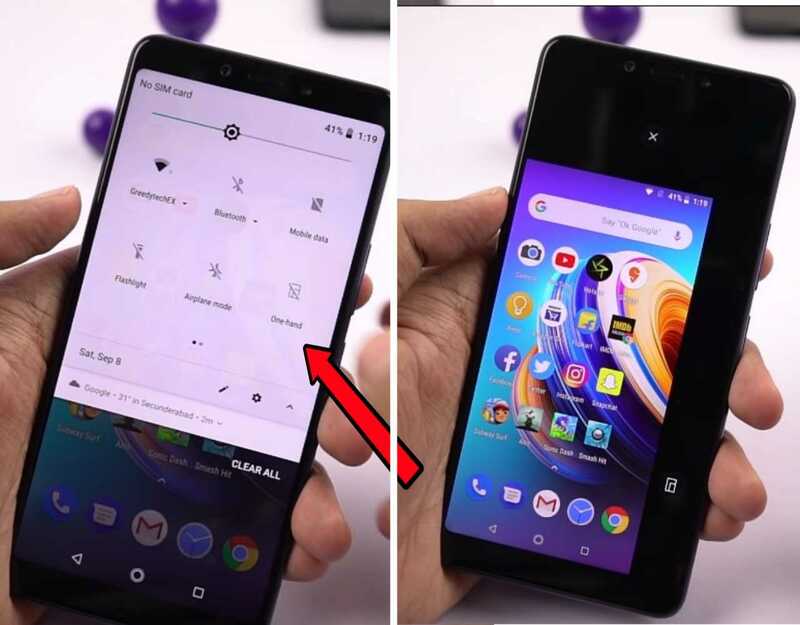 Alright guys, so finally we've come to the end of today's tutorial... Give this article a thumbs up by Sharing this article and subscribing to our newsletter for free.. And i will see you on the next one.. #Bye..
Really I have enjoyed the tips and tricks of Infinix note 5 stylus. But I want to know if Infinix note 5 stylus has some great features as galaxy note 5 in terms of their S-pen? Like what kind of features are you talking about.. Because speaking about all the basic S-Pen features which includes Air Command, Off Screen Note taking which is called off screen memos, using it to navigate both your phone and the web. The Infinix X-Pen has all that.. But if you talking about things like using it as a Bluetooth remote controller for your phone, no, that one is only available for the Samsung Galaxy Note 9 S-Pen..